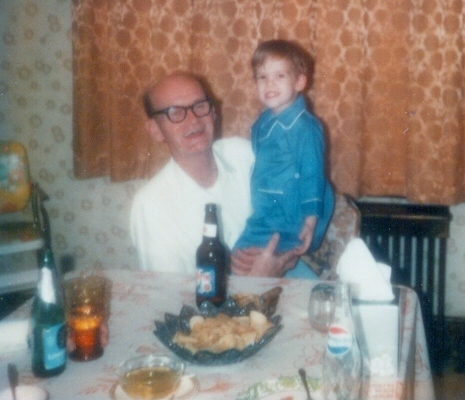 That’s my Pop-Pop (and horrible 70’s decor…YUCK)! Lowenbrau??? Published December 7, 2015 at 465 × 400 in 104.3 K-Hits / Chicago, IL (2013-2017).